We recycle precious metals, electrical scrap, medical equipment, manufacturing waste, and components from wind power systems and industrial plants. We recover the valuable materials that they contain and put them back into commercial circulation. Jewellery, old gold, fine gold, gold fillings, coins & ingots, silver, platinum and silver or silver-plated cutlery. 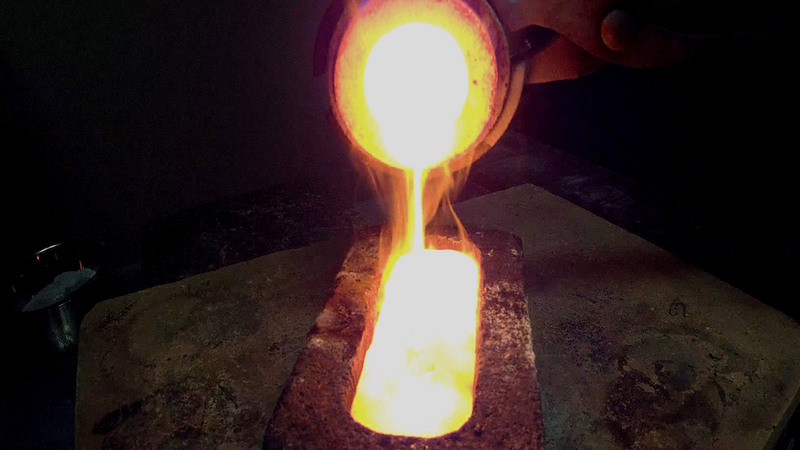 We have been purchasing precious metals ranging from gold to palladium at market prices since 2006. We buy pewter dishes, copper, brass, aluminium, zinc sheet, cables and much more. 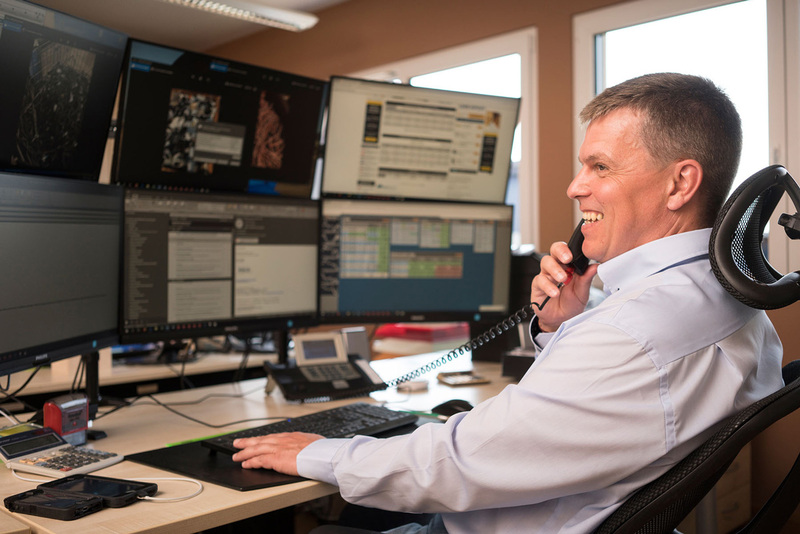 We recycle strategic metals and rare earths from electronic components, medical devices, solar power systems, aviation turbines, mobile phones and other advanced technologies. Printed circuit boards, circuit boards, computers, mobile phones and laptops. We achieve up to 99% efficiency when recycling electronic waste through extensive manual processing. This allows key raw materials to be recycled for the benefit of the environment. Obsolete ultrasound devices, MRI and CT scanners, pacemakers, implants... our expertise and experience offer our customers legal security. We work as a partner in regard to synchronous generators when wind turbines and wind farms are dismantled. Large systems contain many recyclable materials such as Nd/Fe/B magnets, cables and iron. Nowadays, many devices work with solar accumulators, lithium-ion batteries or rechargeable batteries: electric cars, hybrid vehicles, mobile phones, tablets, cameras, to name but a few. 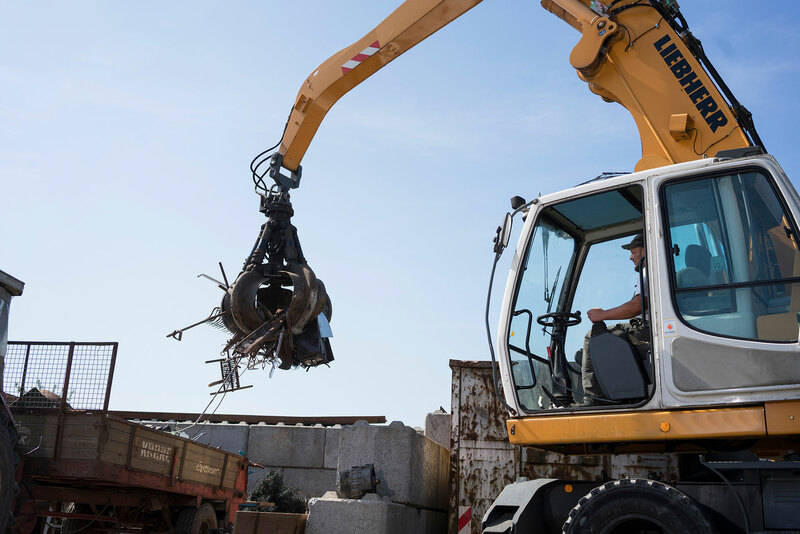 As a certified waste disposal company, we take care of dismantling and recycling these materials. We will take care of your production waste such as cathodes and anodes used in manufacturing. Nowadays, many devices work with lithium-ion batteries or rechargeable batteries: electric cars, hybrid vehicles, mobile phones, tablets and cameras, to name but a few. As a certified waste disposal company, we ensure that they are disposed of correctly. The Walch family has been actively engaged in the recycling sector for more than 20 years. 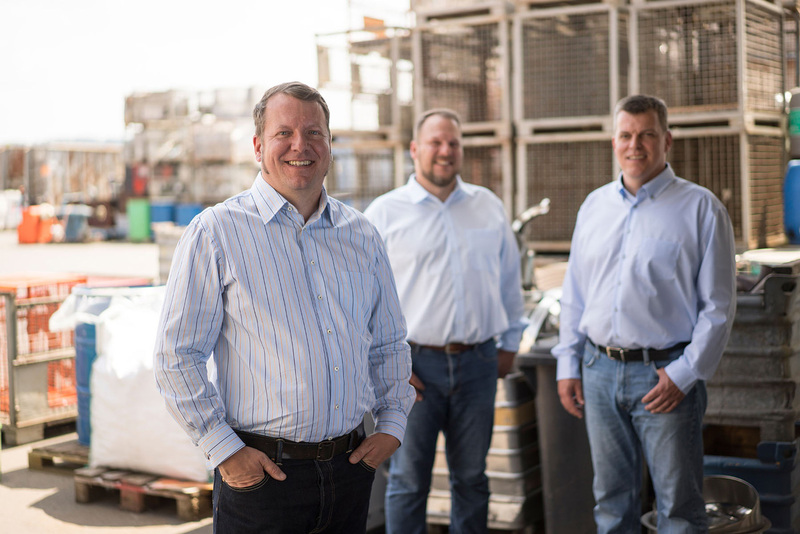 The three Walch brothers – Lars, Matthias and Kevin – shape the company values of a true family business: Reliability, sustainability and innovation. Economy and efficiency, but in the interest of environmental protection. That’s what drives us, and why we constantly strive to achieve high recycling efficiency in order to recycle as many of the recovered raw materials as possible. The key factors of our success are state-of-the-art machines, the latest technologies and well-trained employees. We are a member of the Umweltpakt Bayern (Bavarian environmental association) and undergo voluntary certification and regular audits in addition to the statutory requirements.